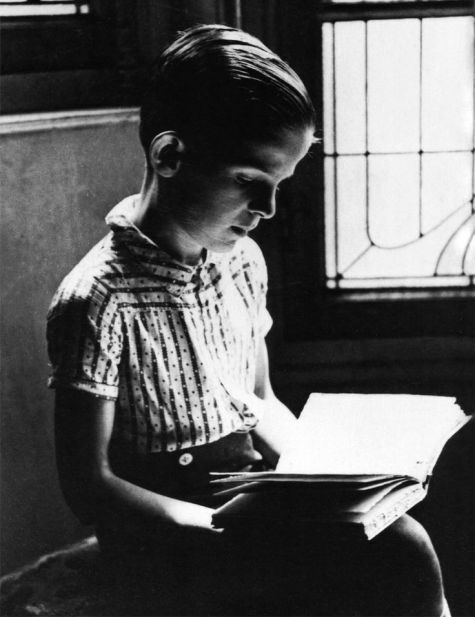 François Truffaut was born on February 6, 1932, in Paris, France. With the identity of his biological father later becoming a mystery, François’s mother, Janine de Monferrand, wed Roland Truffaut, with her husband giving his surname to her son. Yet the couple ultimately never allowed the boy to live with them; he was looked after by a wet nurse until, as a toddler, he was taken in and raised by his maternal grandmother and grandfather. Truffaut simply called it “my first real film”.Moreover it was Bernadette Lafont’s film debut. 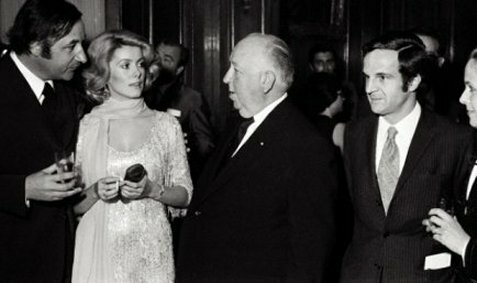 She was at that time Gérard Blain’s wife. It was shot at her hometown Nîmes. André Gregory and Wallace Shawn’s Top 10 – read what they have to say about Jules et Jim. The Wild Child was dedicated to Jean Pierre Leaud. 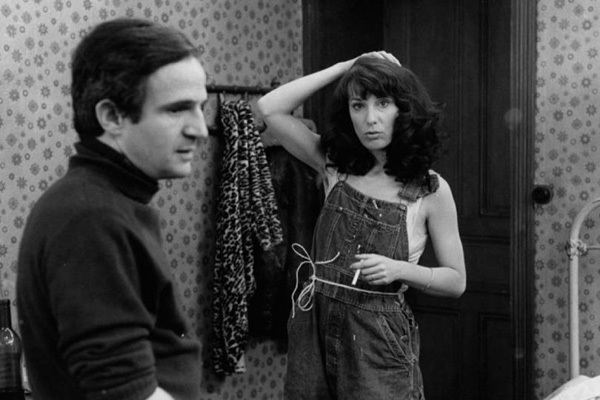 Truffaut was impressed with the cinematograpy Nestor Almendros did for Eric Rohmer’s My Night at Maude. The Wild Child was their first collaboration. 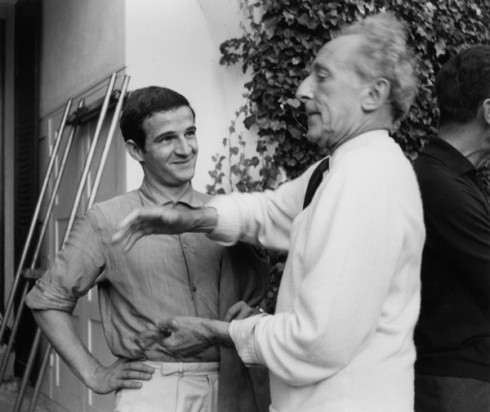 Nestor Almendros continued to work for Truffaut, he filmed 9 films out of the 27 films Truffaut made in his short lifetime. Terrence Malick saw The Wild Child and hired Nestor for Days of Heaven. He did not get to finish filming Days of Heaven as he was called to do the next Truffaut film The Man Who Loved Women. 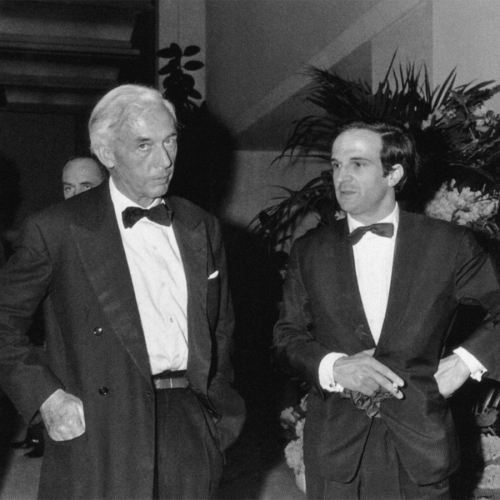 Nestor became very much in demand among American filmmakers, but he always made sure to make time for Truffaut. (Farenheidt 451, Julie Christie played two roles shot by Nicolas Roeg. 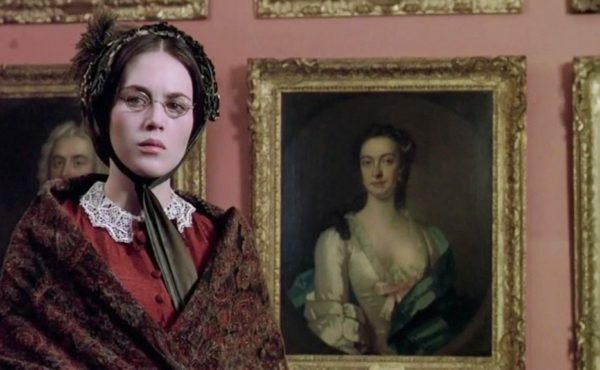 Far from Madding Crowd was also by Roeg and later she was directed by him in Don’t Look Now). 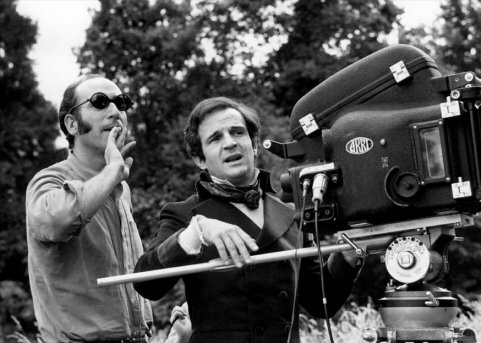 Nicholas Roeg on Truffaut.. why he was underestimated. 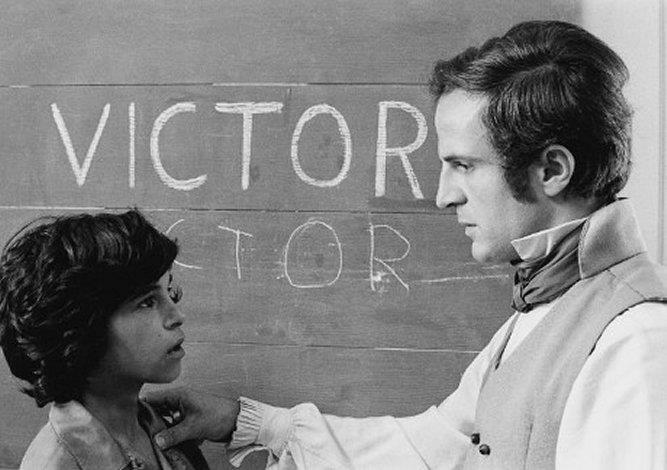 The Essentials Truffaut – his 10 best films (Indiewire) in honor of the anniversary of Truffaut’s birthday, Feb 6. In American, you call this man “Hitch”. In France, we call him “Monsieur Hitchcock”. You respect him because he shoots scenes of love as if they were scenes of murder. We respect him because he shoots scenes of murder like scenes of love! 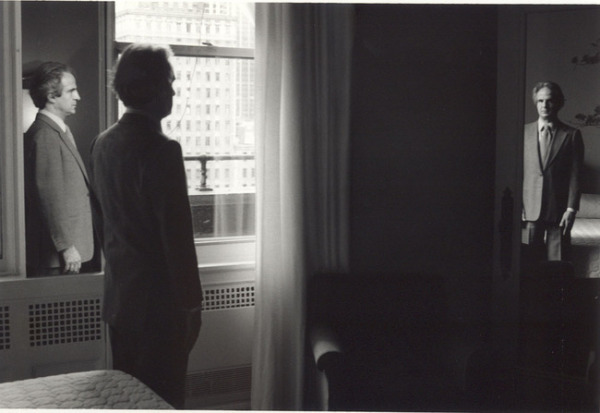 Francois Truffaut The last interview..New Yorker . Truffaut last appearance on TV on Bernard Pivot, discussing Hitchock, Polanski also in the panel. 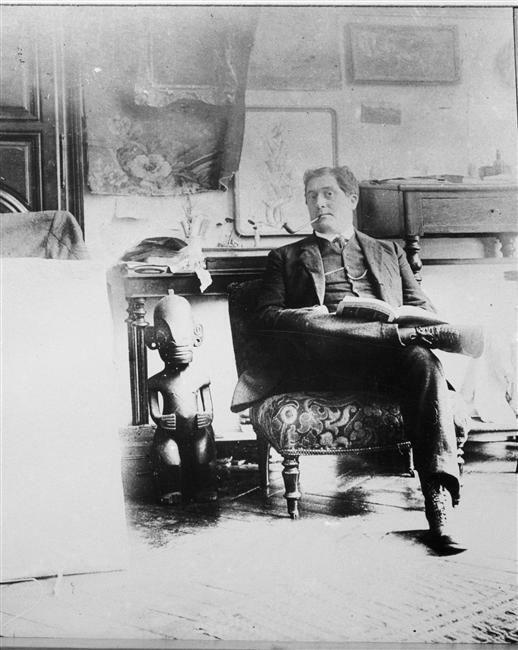 Guillaume Apollinaire’s exeperince of the war provided the material for Jules et Jim directed by Francois Truffaut. L’histoire d’Apollinaire et de Madeleine est racontée sans citer le nom du poète dans le film Jules et Jim de François Truffaut. 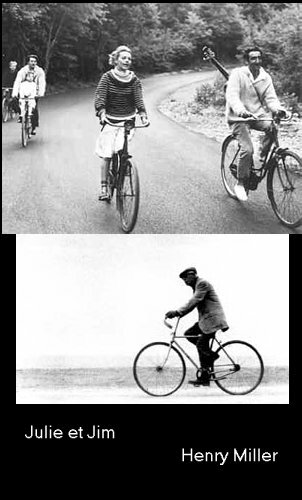 Truffaut discovered Henri-Pierre Roche’s Jules et Jim and turned the book into a groundbraking french new wave film classic.